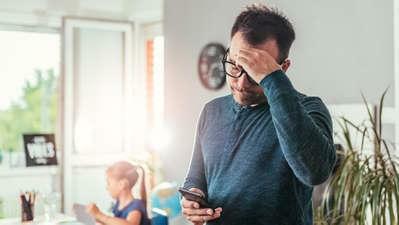 Children of men who experience postnatal depression (PND) symptoms in the first year of fatherhood are three times as likely to have behaviour problems later on. That’s the findings from a recent study by the Family Action Centre at the University of Newcastle. 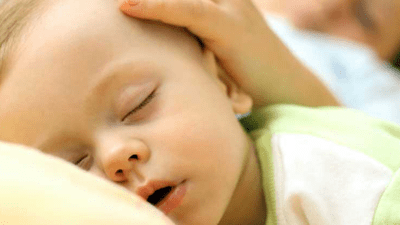 Richard Fletcher, associate professor with the centre, told Kinderling Conversation their findings reveal “a very different picture” to even 20 years ago, when it was believed that anything that affected the child stemmed from the mum. “Fathers are told they need to be strong, reliable, like a rock for the family, which leads people to assume their needs will be taken care of somewhere else,” says Richard. The solution? Well, it starts with changing the way we communicate with and about fathers in this vulnerable time. What’s the transition to fatherhood like for dads? There are lots of hoops to jump through, particularly in terms of reframing relationships. “Dads are good at problem solving, and the main problem with becoming a father is that dads don't have much experience in managing newborns. And then there's the relationship to figure out with the mother. And that’s different to the one [you had before] you had a baby,” says Richard. 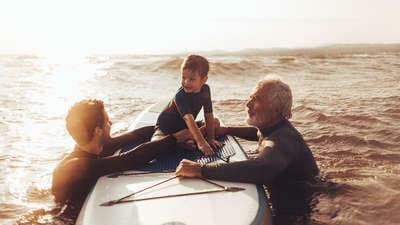 The other issue for dads is the generational gap - things have changed so much in 20 years, it’s hard for the younger first-time dad to turn to his own father for advice. 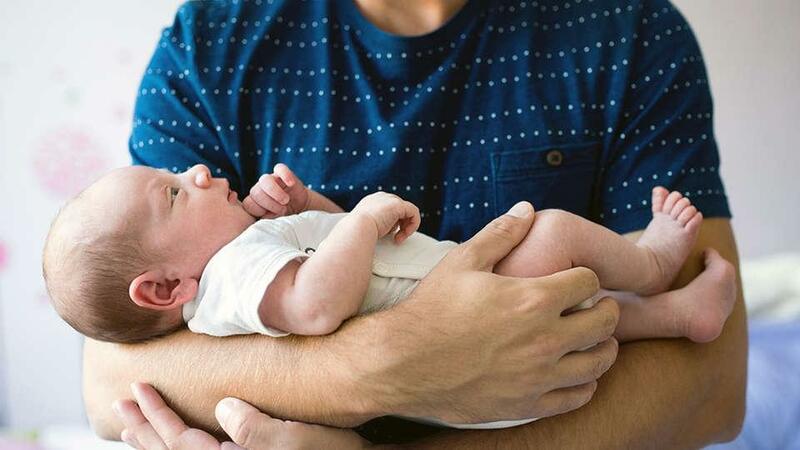 What are the symptoms of PND in dads? Men express depression symptoms differently to women. 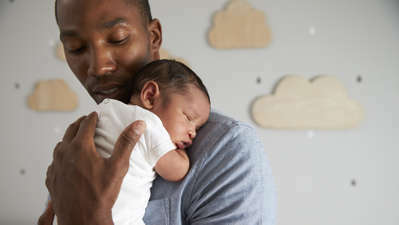 “Men express themselves by focusing on work and when a new baby arrives, that’s when they do focus on work a lot because they are trying to make up for the income that is lost while the mum is not working,” says Richard. 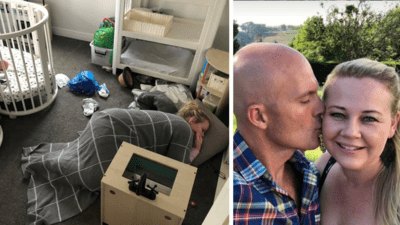 So, knowing all of this, how do you get through to dads during this difficult time? By prompting them to engage in family life, even when they are at work, says Richard. 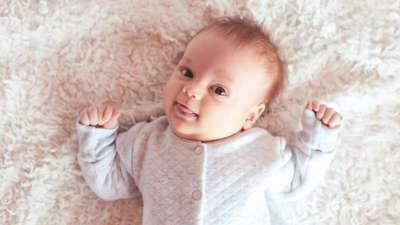 “We’re running a program called ‘SMS for dads’, which texts dads a short message about what’s going on for their partner’s pregnancy and what is going on developmentally for the baby,” says Richard. 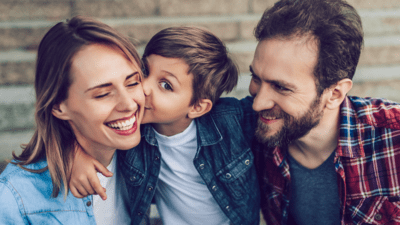 At the end of the day, what this research shows is that dads really need to be given more opportunity to talk, and to feel part of all aspects of their life, including parenting. 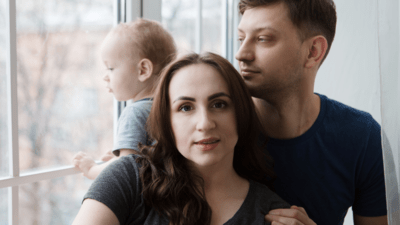 Ultimately, these messages help dad feel connected to home and it's that connection that becomes a building block for a bigger conversation. And that brings value to the whole family.